We are Arizona’s premier pool financing partner! Hot Arizona summers and mild winters make for a swimming pool season that lasts a good, long time. We are therefore proud to announce that Lyon Financial now offers our unique brand of financing to the residents of this beautiful state. With our variety of affordable loan products, this refreshing amenity is within reach. 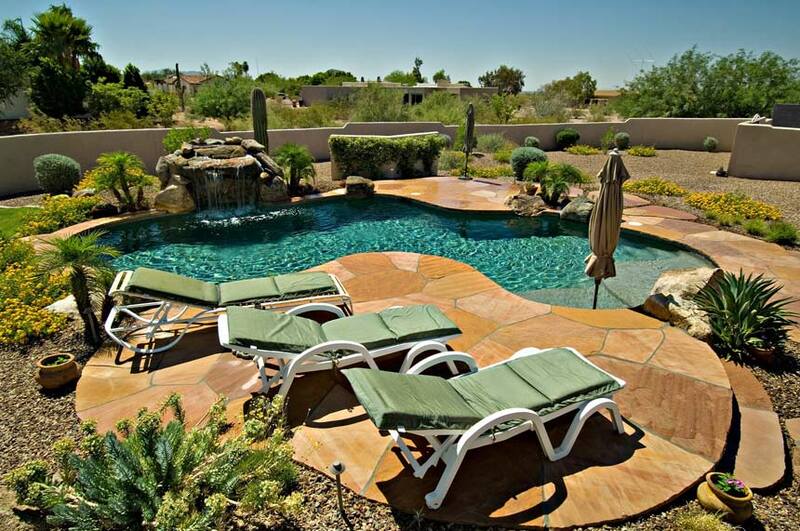 Along with all the natural beauty of Arizona’s ski resorts, the spectacular Loews Ventana Canyon in Tucson, the Children’s Museum of Phoenix, and its Desert Botanical Garden, you can now add a stunning pool in any one of thousands of designs to complement your home’s architecture and suit the natural terrain of any Arizona property.